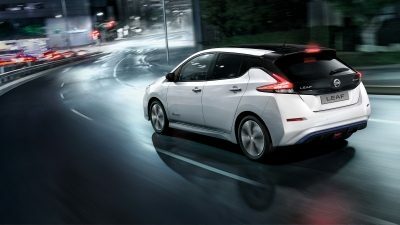 With the New Nissan LEAF, less moving parts means low maintenance costs, zero emissions equals reduced ownership costs and 100% electric adds up to minimum running costs. What's not to love? Spend less and gain more. Protect the planet we drive on so that we can share it for years to come. The sustainable future starts here, in the New Nissan LEAF 100% electric. Electricity costs far less than fuel and with the New Nissan LEAF, there'll be no more oil changes, tune-ups or emissions tests either. Save on the day-to-day and get rewarded too. With all those government grants and tax incentives, it's a conversion that can't be refused. 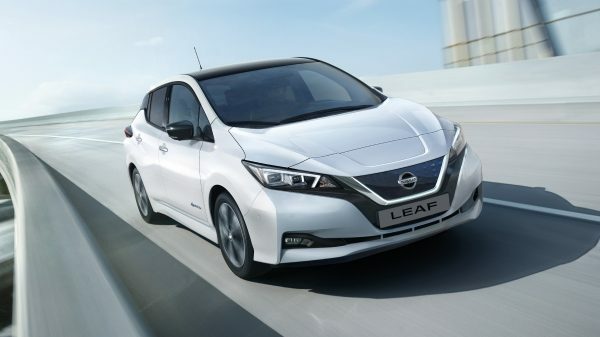 Building on 70 years of Nissan EV heritage, the world's first 100% electric vehicle has evolved to become an icon of advanced eco-design and technology. With over 3.6 billion kilometres under its belt, its quality and reliability has been tested and proven by enlightened drivers all over the globe. Now it's your turn. Plan your trip, quick-charge at home and locate all the charging points on the way using our driver apps. With the New Nissan LEAF 100% electric, you can go places you've never dreamed of before. Sync your Smartphone, access your maps, apps and playlists on your customized info screen and drive all the way with just one pedal. Nissan's advanced technology makes your trip so much more fun. 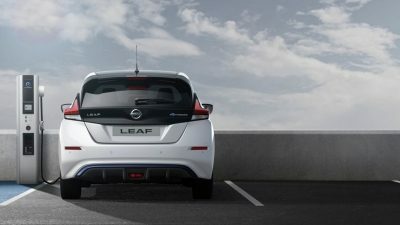 Combining sleek, aerodynamic lines with cool, contemporary space and comfort, the design of the New Nissan LEAF makes no sacrifices. High-tech, efficient and incredibly roomy, it's the first genuine 100% electric family car on the street. It's a story that spans decades of research and development. 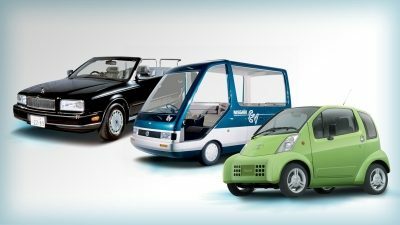 Back in the 1970s, Nissan revealed the first battery-operated car and has been refining and testing it with each New Nissan LEAF model since. 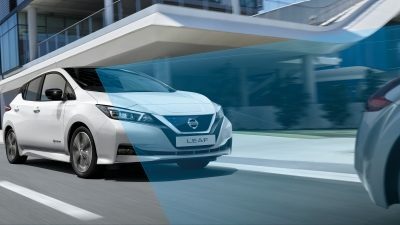 Now we're taking electric mobility to the next level with the first family-sized 100% electric car equipped with the full Nissan Intelligent Mobility suite. At Nissan, we don't just talk about it. We do it. 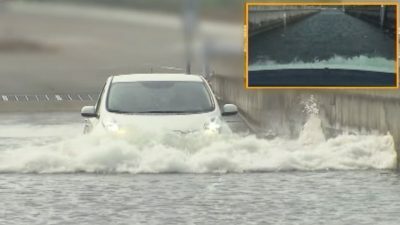 Over the last 7 years, the reliability and durability of the New Nissan LEAF 100% electric have been rigorously tested in the most challenging conditions. Passing these extreme tests means that you can count on it at all times. Today, with a lightweight, compact, large-capacity Lithium-ion battery, it's taking you further than ever before.